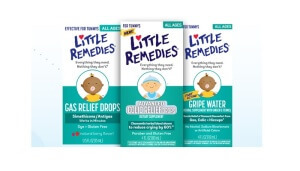 Little Remedies is a brand of baby medicines that do not contain any dyes, artificial flavors and alcohol, ever. They are currently offering free Little Remedies samples to moms and dads that are interested in letting your kids try their medicines during the next illness. This is a great brand of products that contains natural ingredients to help your bundles of joy get feeling better fast. It is never easy when your child gets sick. It seems like the whole house suffers when the baby is sick. A little remedy could be just what is needed. Especially, with cold and flu season right around the corner. Check out the great deals for this product on Amazon.